Home Home Media How to build a Raspberry Pi Steam Box? 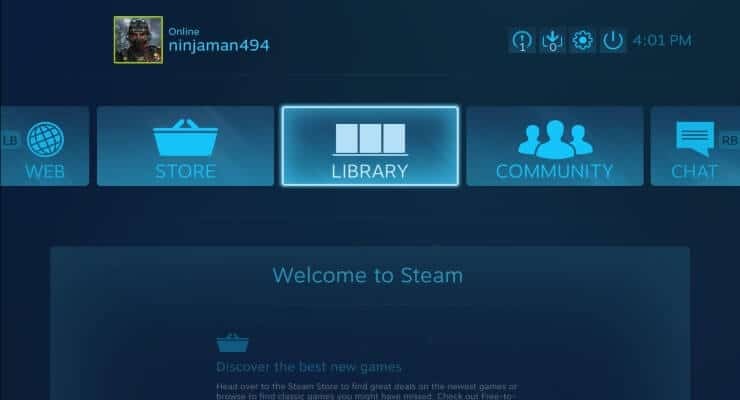 Build a Raspberry Pi Steam Box to play your Steam games on the big screen! First you need to have all the required items to set up your Raspberry Pi Steam Box. I have listed everything you'll need below. Make sure to press Y whenever prompted. Now that moonlight is installed, we have to pair the Raspberry Pi Steam Box to your PC. For this part, go back to your PC and open up a command prompt window, you can search for cmd.exe in the Start Menu to open command prompt, then type ipconfig into the window to open up your internet settings. 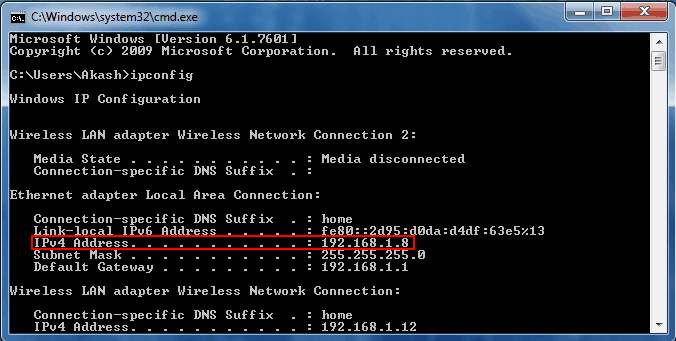 Make sure to record the IPv4 Address as that is your local IP address, which we'll need for pairing. Now that everything's set up and ready to go, all you have to do is sit back and enjoy your Raspberry Pi Steam Machine. 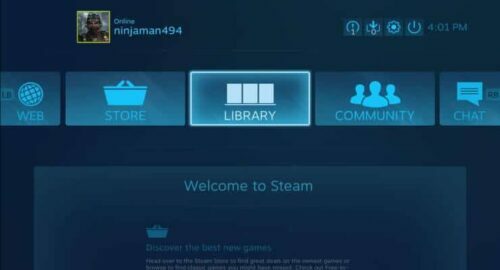 If you're looking for more ways to get Steam on the big screen check out this article on installing the Kodi Steam addon. If you're having latency issues with the stream, try changing the settings using the options mentioned earlier, or adjusting your internet connection. By default Moonlight works with a keyboard and mouse, but it's possible to use a controller. 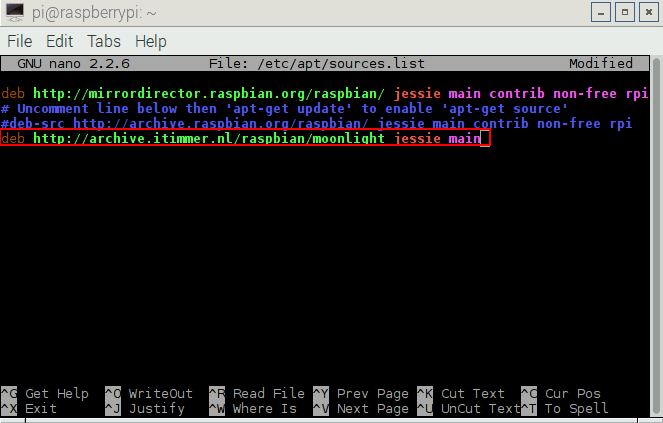 I was able to use my PC controller by simply plugging the USB dongle into my Raspberry Pi. A Steam Box is just one of the many uses for a Raspberry Pi. 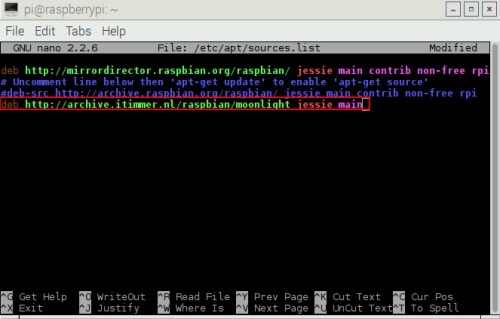 For another use, check out this article on installing OSMC on a Raspberry Pi or this article about RAIO and its uses.